An English forward has been named as the most valuable premier league player according to CIES. 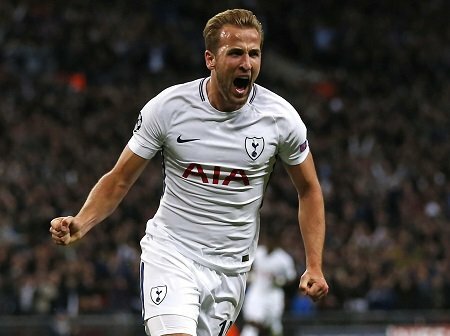 Tottenham forward and England international Harry Kane is the most expensive premier league player at the moment according to International Centre for Sports Studies (CIES). According to CIES, Kane is the most valuable player in the league, worth an eye-watering £171million. 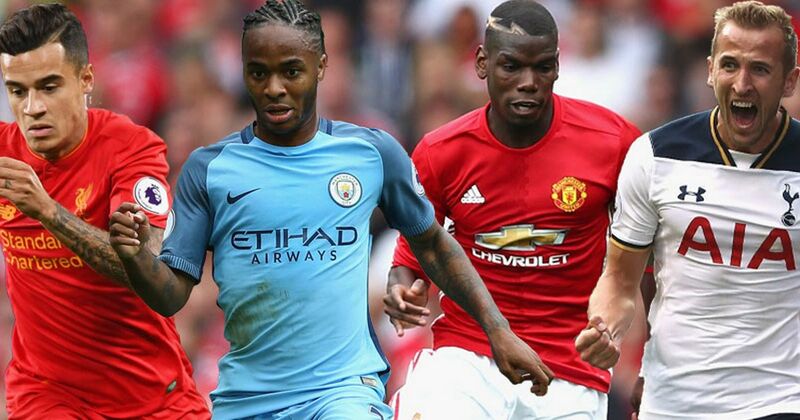 Second in the list is Manchester City’s Raheem Sterling at £161m with Liverpool ace Mohamed Salah ranked third at £160m. Surprisingly Romelu Lukaku is considered the most expensive player to buy from Manchester United, worth more than David De Gea and Paul Pogba. Meanwhile, coveted forward Eden Hazard is regarded as Chelsea’s most prized possession at £105m. Kane interestingly left the Tottenham Hotspur Stadium on crutches and in a protective boot following his side’s 1-0 win over Manchester City in the first leg of their Champions League quarter-final clash. Son Heung-min’s strike in the 78th minute gave Spurs a slender lead ahead of next week’s quarter-final second leg at the Etihad Stadium.